Häwa enclosures have been designed to meet the diverse industrial requirements, and provide fool-proof security to all your requirement. Available in a wide range of dimensions, the enclosures sport degrees of protection such as IP55/66/69, UL/GL and EMC. Process oriented industries are always on the lookout for reliable and secure solutions that would provide all round protection against any element, big or small. Danger to equipment and discontinuity in operations isn’t the only problem that industries face. Lives of workers can be at risk as well if even the slightest of leniency is shown while choosing enclosures, especially in fields of energy, mining, chemical, etc. 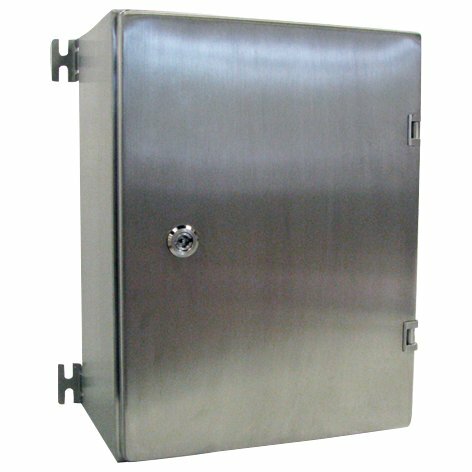 Häwa’s HEXe line of enclosures have been built to provide optimum level protection against all hazardous agents. The design has been adapted to the requirements of the EN 60079 standards, while fulfilling all mandatory mechanical and protection class tests for the seal material. Enclosures built for explosion protection belong to the protection type Ex, p” or pD”. 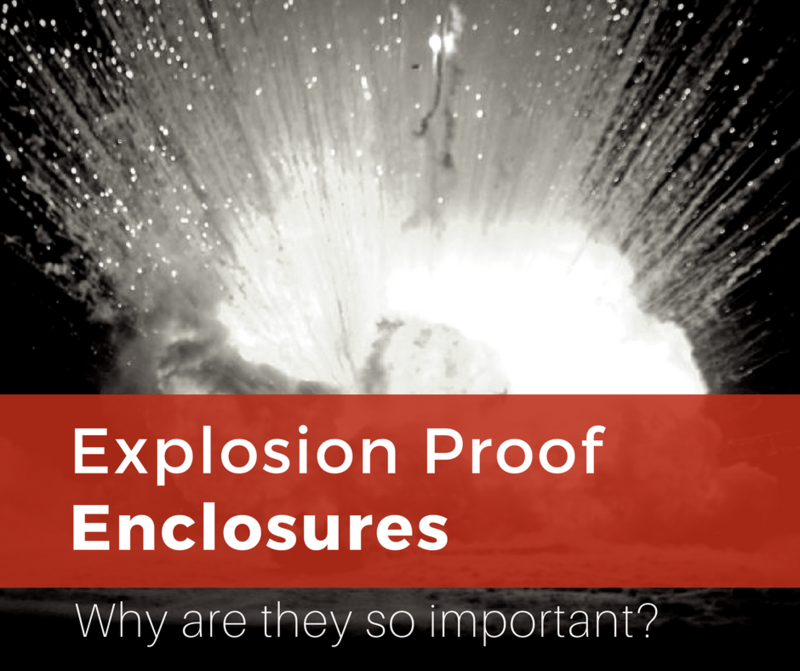 One of the most consistent issues in the industry has been making things explosion proof. The Ex, p” and pD” class enclosures tackle this issue through ignition protection gas. After being rinsed under a specific condition, the pressure inside the container is maintained. This prevents any explosive gas from making its way into the enclosure. If required however, a permanent connection of ignition protection gas may also be provided.